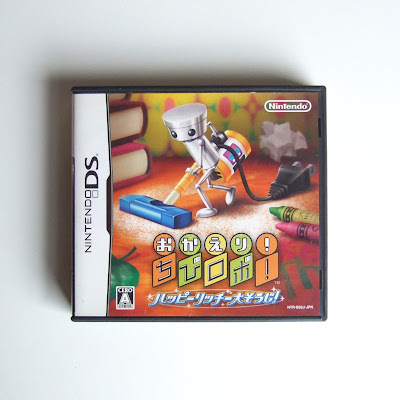 Until a couple of days ago, I had no idea anyone was working on an English patch of this previously Japan-only DS game, which is a direct sequel to the first Chibi-Robo! game released for the GameCube back in 2005. Specifically, Okaeri! Chibi-Robo! 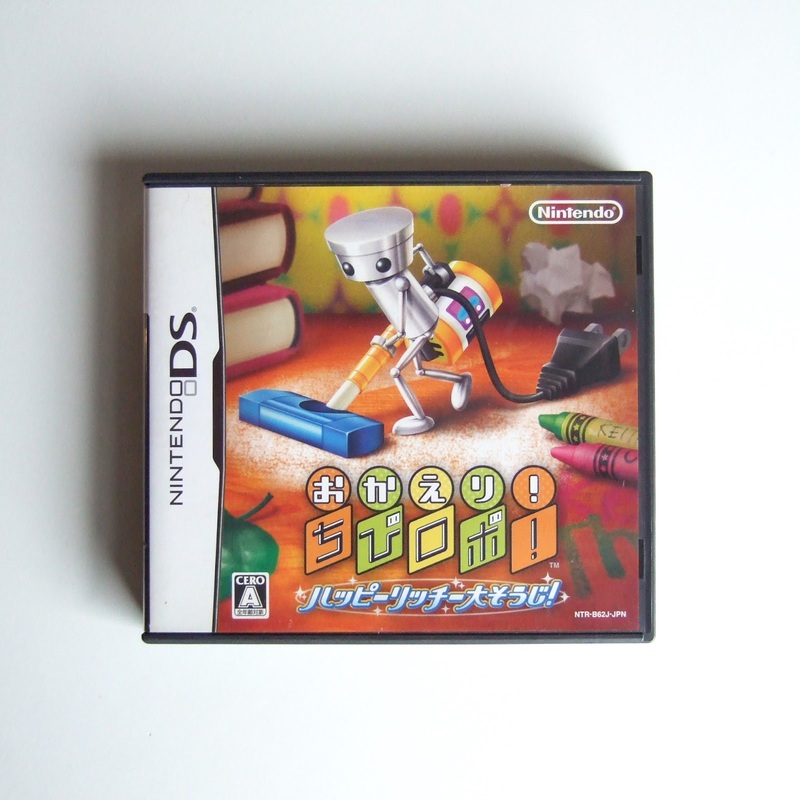 Happy Richie Oosouji (localized here as Chibi-Robo: Clean Sweep!) "takes place a couple of years after the original game’s story, where little Jenny has grown up and has a family of her own," according to romhacking.net. "However, they live a hard life--dealing with poverty and a very dirty home." Chibi-Robo sweeps in to save the day, of course. In Happy Richie Oosouji, the adorable tin can toils away to "solve the problems of the family [as well as] the toys found around the house." He also does what he can to rid the not-so-humble abode of the grime that covers nearly every surface. Want to learn more, or even download Cjuub's patch, which supposedly translates all of Okaeri! Chibi-Robo! Happy Richie Oosouji's dialogue and graphics into English? Click on the Romhacking link above. Additional info can be found at gbatemp.net.